The Chennai Super Kings did not seem like a team that had been away from Cricket for 2 years. In Sunday’s final against the Sunrisers Hyderabad, they defeated their opponents to win for the 3rd time. But why were they so strong this year? many would think that after a 2-year absence, they would be a bit rusty. 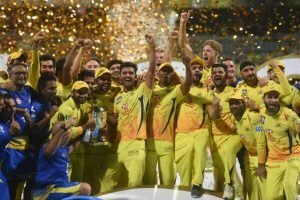 So, let’s break down what CSK did right this season to lift the trophy. Chennai had a fairly balanced team on their side with experienced players mixed with fresh faces. These players are not only experienced in IPL but also on the national side. 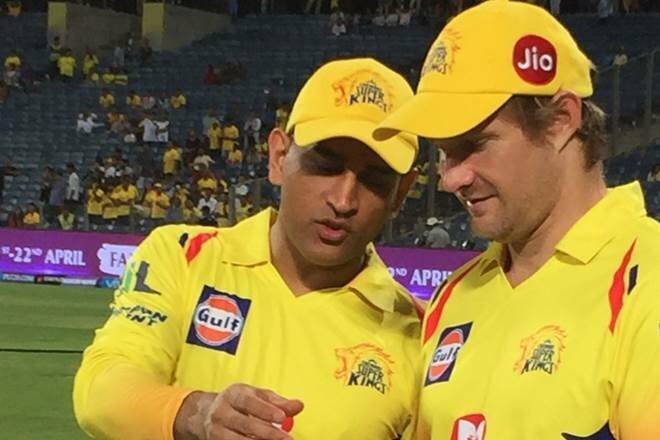 With players like Shane Watson, Suresh Raina and MS Dhoni, CSK was a wealth of experience. These players also know how to keep calm under pressure while playing in a major final. 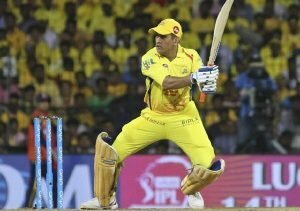 The Chennai Super Kings played it very smart during the auctions in early 2018. They made sure they had players who thrived in all kinds of conditions. For example, the Yellow army deployed spin troops like Karn Sharma, Harbhajan Singh, Ravindra Jadeja and Imran Tahir on turning wickets. They also had effective pacers like David Willey, Mark Wood and Lungi Ngidi. Even their batting order was fairly strong. Of course, When Dhoni walks out to the crease, everyone knows that they are in for a show. This year too, he dazzled everyone with his superior batting. In fact, he even set the record for the most runs as an IPL captain. 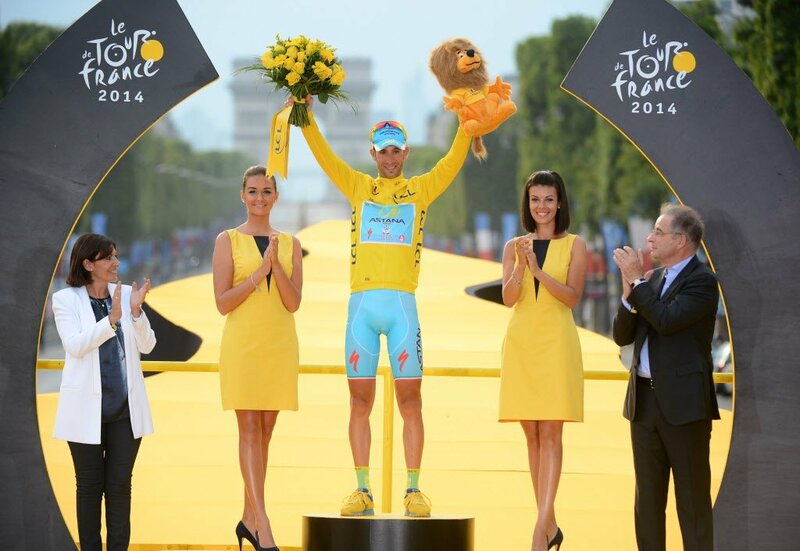 He surpassed the likes of Gautam Gambhir and Virat Kohli by a huge margin. His captaincy skills are also exceptional and yielded the results. CSK coach Stephen Fleming also admitted that Dhoni’s captaincy was crucial. While some questioned his decisions, Dhoni always found a way to silence them. 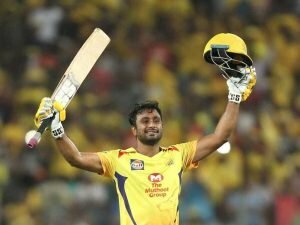 Without a doubt, Ambati Rayudu was the Chennai Super Kings biggest trump card. The best part was, he had no fixed position in the batting order. He could be played anywhere, either as an opener or stuck in the middle order. The point is, wherever he was shovelled in, he would fire away without hesitation. 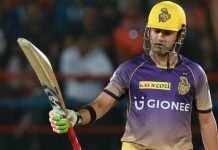 This is why Rayudu is one of the biggest reasons behind CSK’s triumph. The Chennai Super Kings management also has to be given a lot of credit. They benched players who they knew were injury prone. One example was when Imran Tahir was sidelined by Dhoni. The latter knew that the South African would not be so effective against the likes of Mumbai and Kolkata. Each player knew their purpose and their roles were defined. Additionally, CSK were one of the few teams to not fiddle around too much with their squad. It was a classic case of ‘If it ain’t broke, don’t fix it’ and they stuck with a winning formula.